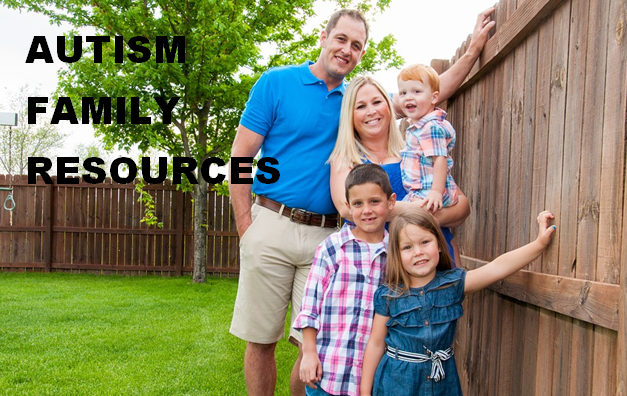 Here are some family autism resources for both families and educators. 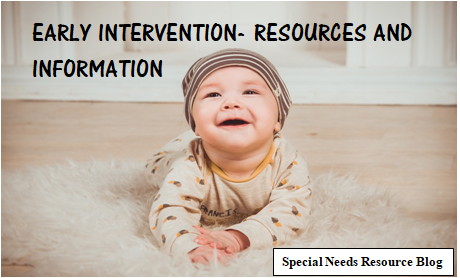 Early intervention services are provided through the IDEA Act- a law that makes available a free appropriate public education to eligible children with disabilities throughout the nation and ensures special education and related services. ECTA maintains a list of websites here. Attention Deficit Hyperactivity Disorder, known as ADHD is a behavioral condition that affects nearly 11% of our student population. These children are typically very impulsive, hyper, and struggle to pay attention and remain on task. You may say, “Well that’s me.” Many of us have difficulties paying attention when something doesn’t interest us, or sometimes we may feel hyper. I do! 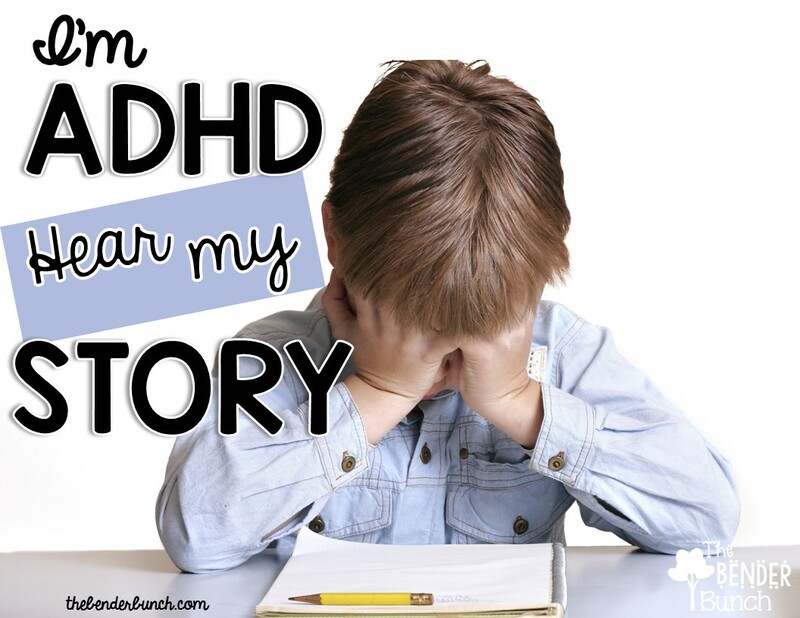 But children with ADHD struggle so much with these behaviors that it often takes over and affects every aspect of their life; home, school, and their social life. Click here for the rest of the story. One of the goals of the Individuals with Disabilities Education Act is to include transition planning services for all special education students at age 16. Transition planning is mandated through IDEA 2004 which serves to help students begin the process of preparing for post-school activities including, postsecondary education, vocational education, integrated employment and adult services. A timeline will help you stay focused on achieving each step. The law states transition planning should begin no later than 16 years old or before. It is recommended transition planning should begin by age 14 since services are different in the adult services world including long waiting list depending on where you live and what services are available. Transition planning should begin no later than when your child is 14.4- It is the law in most states. Transition goals at the IEP meetings should be updated. Confirm all support services are in place. 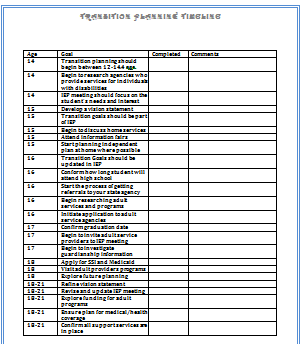 Below is a free transition printable planning checklist. Feel free to download the PDF. 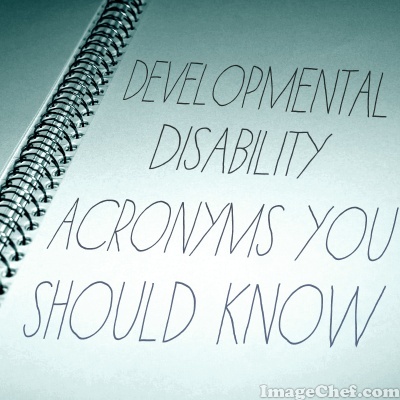 Similar to special education, adult programs are full of acronyms that are used during meetings and in general conversation. 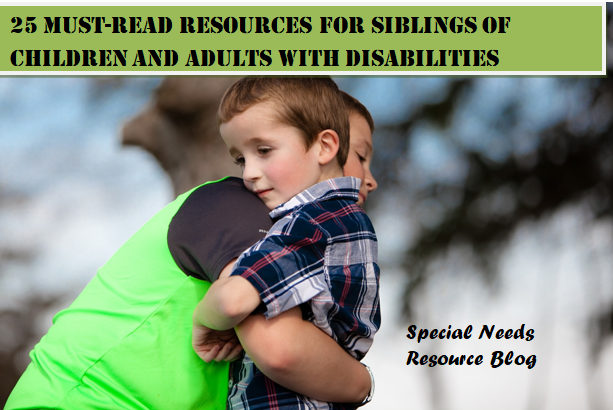 Whether you are new to the field or a parent or caregiver with a child entering adult services, you will find this page useful as you navigate your way through adult services and programs. Active Treatment (AT). A continuous, aggressive, and consistent implementation of a program of specialized training, treatment and related services that helps people function as independent as possible. American Disabilities Act (ADA)- A civil rights law that prohibits discrimination against individuals with disabilities in all areas of public life. Assessment– A way of diagnosing and planning treatment for individuals with disabilities as part of their individual plan of service. Autism Spectrum Disorder (ASD)- A group of development disorders that can cause significant social, communication and behavioral challenges. Cerebral Palsy– A disorder that affects muscle tone, movement and motor skills. Commission on the Accreditation of Rehabilitation Facilities (CARF)- An independent, non-profit accreditor of health and human service organizations. Council on Developmental Disabilities-State Councils on Developmental Disabilities (Councils) are federally funded, self-governing organizations charged with identifying the most pressing needs of people with developmental disabilities in their state or territory. Councils are committed to advancing public policy and systems change that help these individuals gain more control over their lives. Day Program– A day program to assist individuals in acquiring, retaining, and improving skills necessary to successfully reside in a community setting. Services may include assistance with acquisition, retention, or improvement in self-help, socialization, and adaptive skills; provision of social, recreational, and therapeutic activities to maintain physical, recreational, personal care, and community integration skills; and development of non-job task-oriented prevocational skills such as compliance, attendance, task completion, problem solving, and safety; and supervision for health and safety. Developmental Disability– A group of conditions due to an impairment in physical, learning, language or behavior areas. Developmental Center– residential facility serving individuals with developmental disabilities owned and operated by the State. Habilitation– Service that help you keep, learn, or improve skills and functioning for daily living. Human and Community Based Services (HCBS Waive)- Provides opportunities beneficiaries for Medicaid beneficiaries to receive services in their own home or community. Health Insurance Portability and Accountability Act (HIPPA) – Protects individuals records and other personal information. Intermediate Care Facilities (ICF/ID)- Medicaid benefit that enables states to provide comprehensive and individualized healthcare and rehabilitation services to individuals to promote their independence. Independent Living Center (ILC)- Community-based resource, advocacy and training center dedicated to improving the quality of life for people with disabilities. Individualized Service Plan (ISP)- Written details of the supports, activities and resources required for the individual to achieve personal goals. Individual supported employment- Competitive employment in the community in integrated business settings for comparable wages. Paid support staff provides training on the job site as well as follow along services and supports to the individual and business as needed. Job Coach– An individual employed to help people with disabilities learn, accommodate and perform their work duties including interpersonal skills. Individualized Supported Living Arrangement (ISLA) – This residential service is provided to people with developmental disabilities and/or intellectual disabilities in their own homes or apartments. The level of support provided is individualized to the person’s need for training and assistance with personal care, laundry, money management, etc. Individuals who receive ISLA typically need a higher level of support than people in a Supported Living Arrangement (SLA). 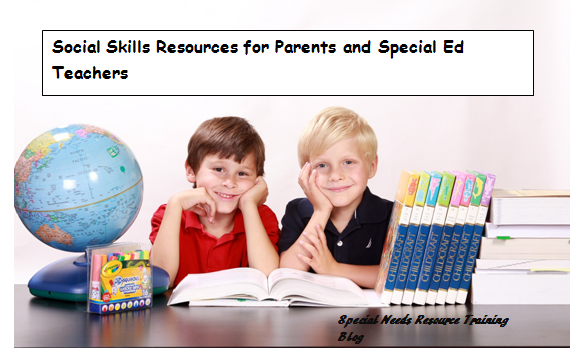 Intellectual Disability– a disability characterized by significant limitations both in intellectual functioning (reasoning, learning, problem solving) and in adaptive behavior, which covers a range of everyday social and practical skills. This disability originates before the age of 18. 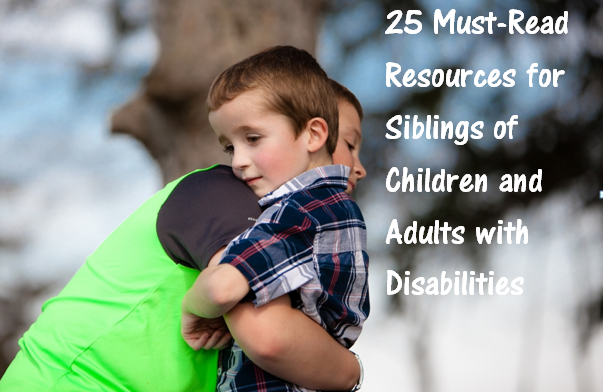 Least Restrictive Environment (LRE)- Individuals with disabilities should live in the community of their choice and receive the necessary services that will help them maintain their independence. Person Centered Planning (PCP)- A set of approaches designed to assist someone to plan their life and supports. Used as an ongoing problem-solving process uses to help people with disabilities plan for their future. Plan of Care– A document developed after the assessment that identifies the nursing diagnoses to be addressed in the hospital or clinic. The plan of care includes the objectives, nursing interventions and time frame for accomplishments and evaluation. Provider-Typically private non-profit community organizations that provide vocational (and other types) of services to adults with disabilities. These services are usually paid by state agencies. Qualified Intellectual Disability Professional (QIDP) -Ensures individuals with Developmental and Intellectual disabilities receive continuous active treatment in accordance with Individual Support Plans (ISPs). Provide counseling, case management, and structured behavior programming to people with disabilities receiving Residential Services. Responsible for the implementation of rules and regulations as required by licensing entities. Qualified Developmental Disability Professional (QDDP): Individual qualified to work as an expert with persons with developmental disabilities. The QDDP has a four-year college degree in an area related to developmental disabilities and a minimum of one-year experience working in that field. Residential Care – Services provided in a facility in which at least five unrelated adults reside, and in which personal care, therapeutic, social, and recreational programming are provided in conjunction with shelter. This service includes 24-hour on-site response staff to meet scheduled and unpredictable needs and to provide supervision, safety, and security. Respite Care – Temporary relief to a primary caregiver for a specified period of time. The caregiver is relieved of the stress and demands associated with continuous daily care. Self-Advocacy: an individual with disabilities speaking up and making their own decisions. Self-Determination- Individuals have control over those aspects of life that are important to them, such as the services they receive, their career choices and goals, where they live, and which community activities they are involved in. Service Coordination- Assists individuals with developmental disabilities and their families in gaining access to services and supports appropriate to their needs. Supported Employment- Community based employment for individuals with disabilities in integrated work settings with ongoing training and support typically provided by paid job coaches. Transition Services – Services provided to assist students with disabilities as they move from school to adult services and/or employment.